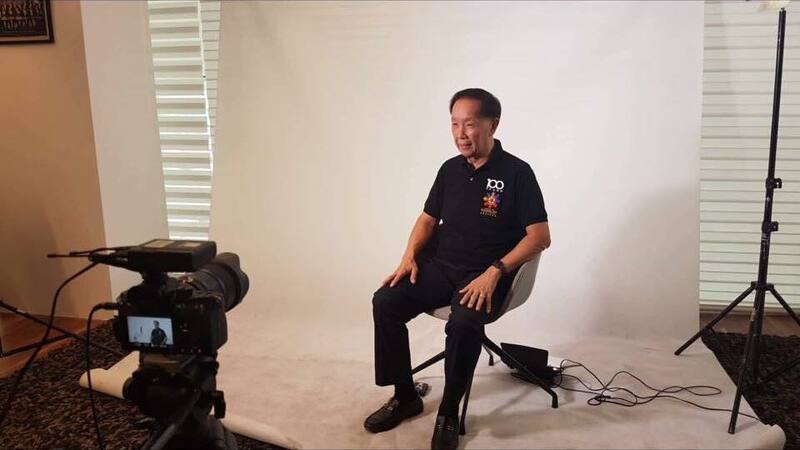 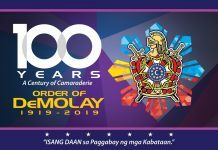 “With its unique values and teachings, DeMolay is the best youth organization there is,” MW Peter Lim Lu Soy stressed this during an interview for the DeMolay Centennial event conducted last November 12 in Cagayan de Oro City. 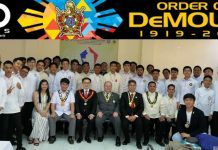 MW Lim Lu Soy is fully supportive of the Order of DeMolay and was once a Chapter Advisor or Chapter Dad of the Wadih C. Saab Chapter in the city dubbed as “The City of Golden Friendship.” His only son, Bryan, is an Active member of the Order and of the said Chapter. 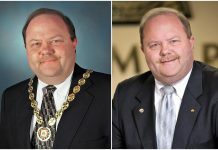 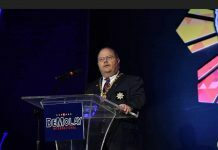 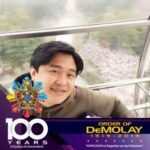 He describes the Order of DeMolay as the best youth organization in the world and encouraged his fellow Freemasons to give the DeMolay Centennial celebration its utmost support. 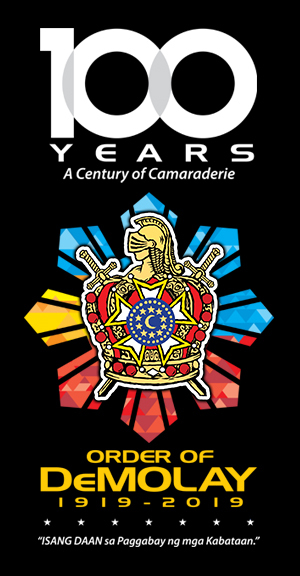 Only recently, Dad Peter generously contributed to the DeMolay Crusades as Grand Master Centennial Knight. 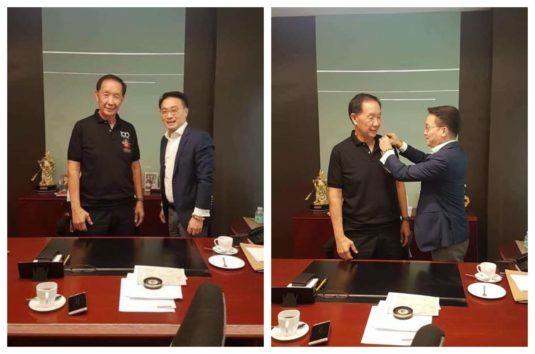 He personally turned over his donation to SCOD Grand Master Edison Abella. 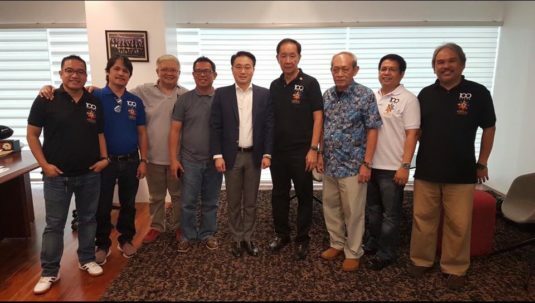 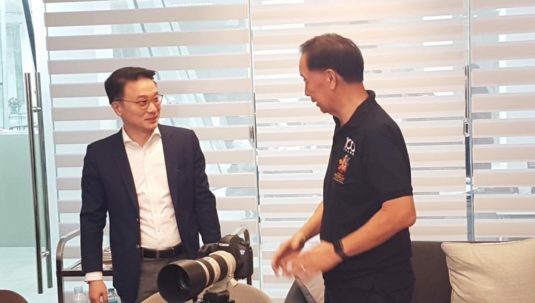 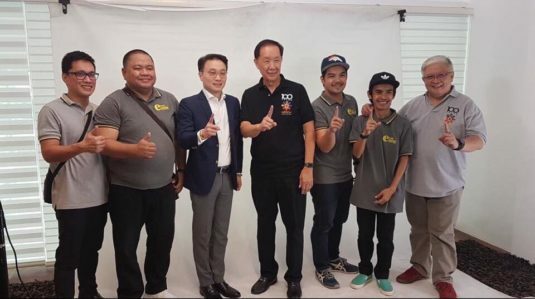 GM Abella, accompanied by Senior DeMolays and DeMolay-Masons visited MW Lim Lu Soy at his new Toyota CDO office where he gladly toured them.